75% Pure NZ Merino, 25% Possum. Needle size: 2.75mm-3.25mm (US 2-3). 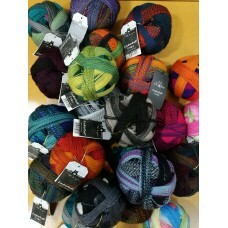 Tension: 28sts..
UPDATING STOCK LEVELS - PLEASE CONTACT US FOR AVAILABILITYBlend: 100% NZ Merino. 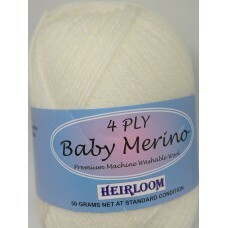 Approx 178m.2..
Baby Merino, 4ply, Premium Washable 100% Pure Australian Wool. 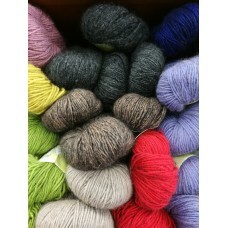 50g/approx 180m ..
100% Superfine Merino. Needle size: 2.5mm - 3.5mm. Ball size: 50g/200m. 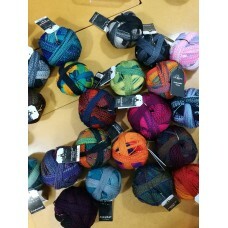 Gen..
100% New Zealand Wool. Meterage: 140m / 453yds. Needle size 3.25mm (US-3). Mild ma..
Natura Linen is a blend of 58% linen, 26% viscose and 16% cotton. 50g/ 150m approx. 3.5m.. 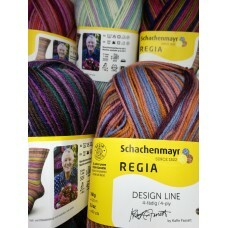 In this special artists' collection, internationally known knitting designer Kaffe Fasset has create..
REGIA PAIRFECT – A new dimension in sock knitting! This innovation by REGIA makes it incredibly simp.. 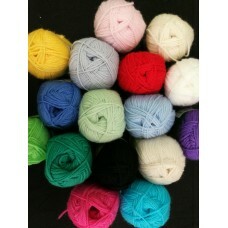 Blend 100% Merino Wool. Meterage: 455m / 498yds. 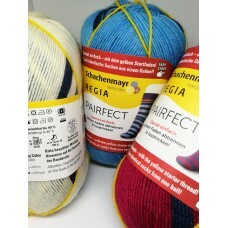 Needle size 3.25mm (US-3)Machine wash o..
75% Virgin Wool, 25% Nylon. 100g ball - 420m. Guage: 30 sts and 42 rows over 10cm on 2-3..